My juu five inayopendelewa marina songs. Which one is your favorite? Whom Do wewe Like More? My juu five inayopendelewa marina songs || Which do wewe like best? What is two of your favourite songs kwa marina and the diamonds? 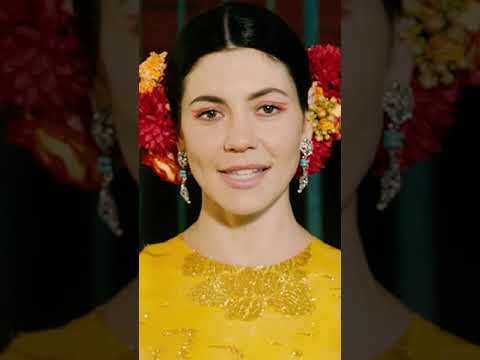 What is the first marina song wewe heard? Gimme good and pure, what wewe waiting for? 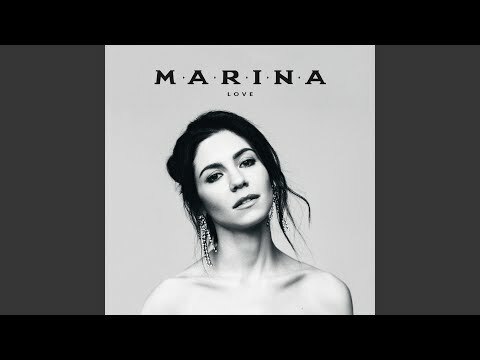 Which song off "The Family Jewels" has marina stated that has a disliking for? What was the first song wewe heard kwa Marina? What are your inayopendelewa marina songs?